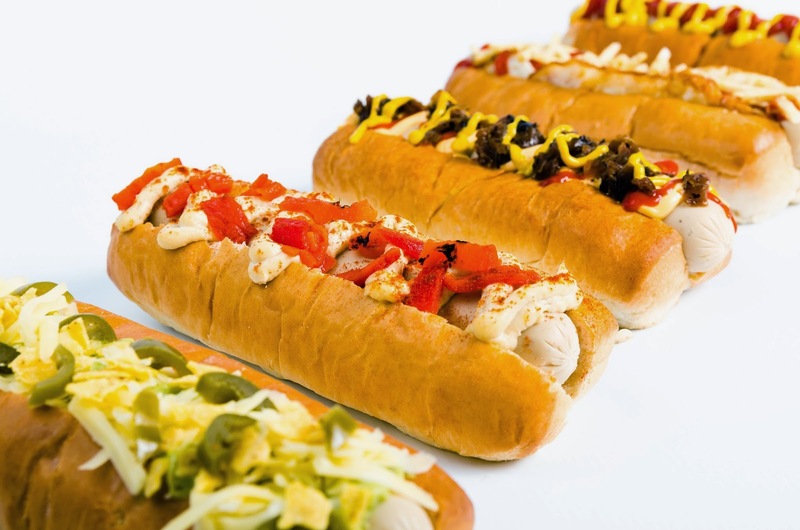 The Original Frank has been very popular in London with our own (secret!) 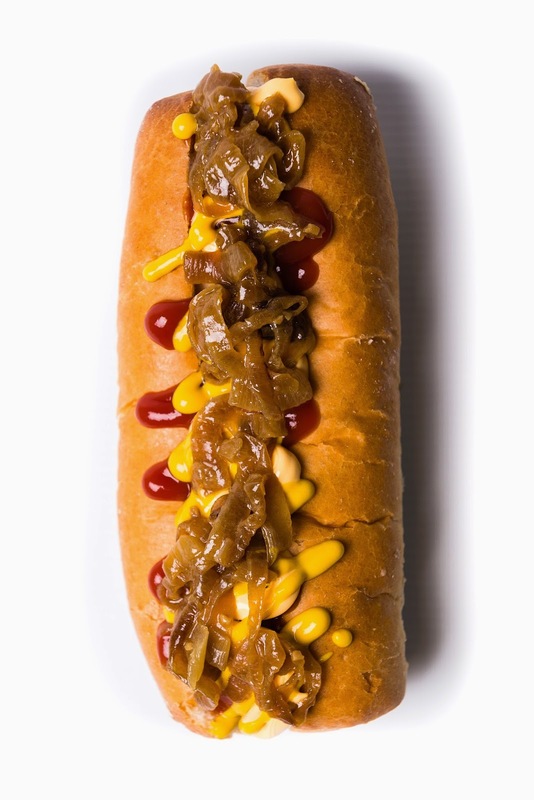 recipe beer-fried onions proving a hit with new customers. 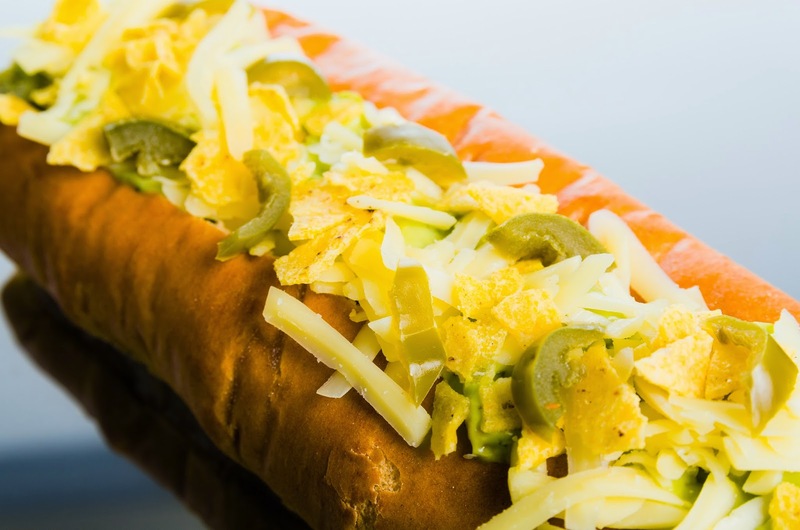 In a close second is Kickin' Katie Nacho Dog; guacamole, grated cheddar and crushed tortillas topped with Mexican jalapeno peppers... spicy, just how Katie likes it! 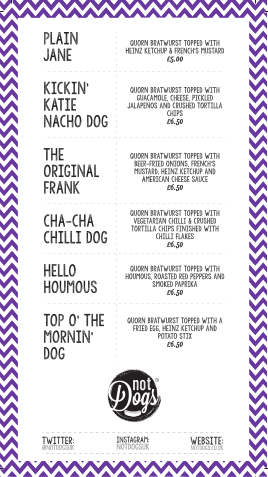 Not to be forgotten about, our other Not Dogs that have made the London menu include the simple Plain Jane, the delicious Hello Houmous, Cha-Cha Chilli Dog from our Winter menu and of course, our all-day breakfast option; Top o' the Mornin' Dog. 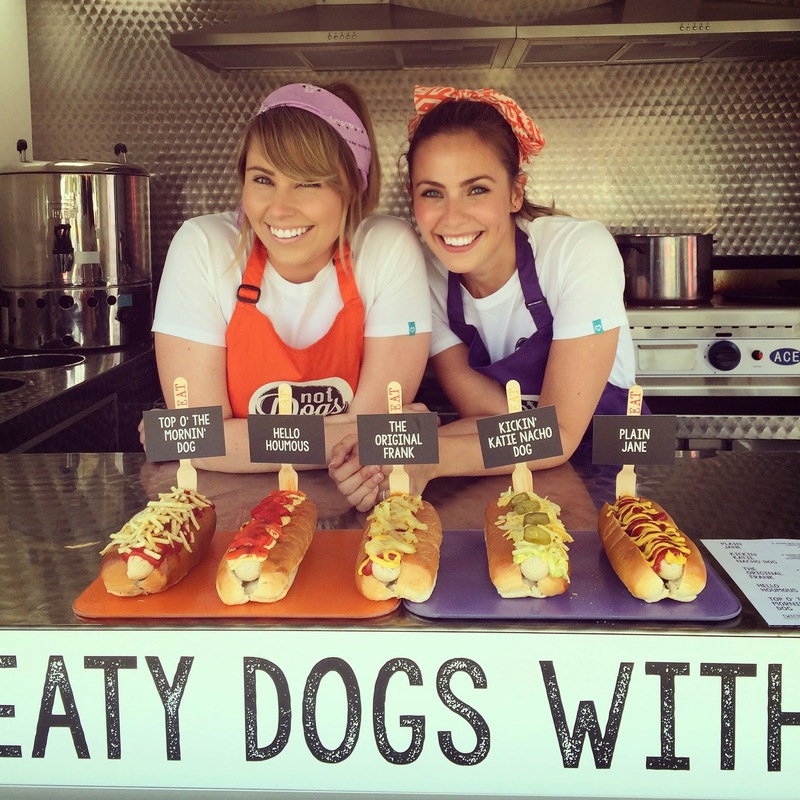 Throughout our time in London, we'll be creating lots of unique special Not Dogs - we already have a few interesting recipe ideas and also a potential new product idea! 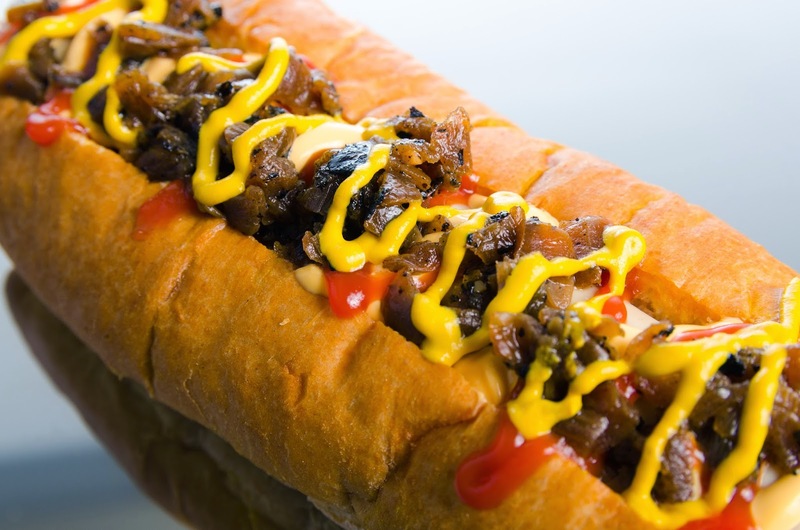 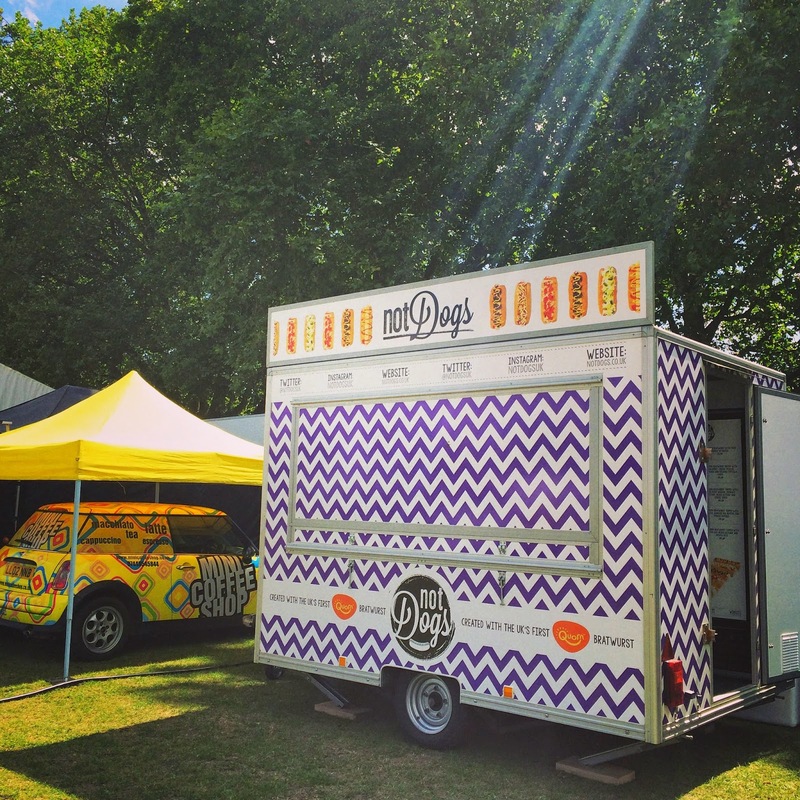 For the vegans or gluten-free of you out there, we're introducing a vegan Not Dog in a gluten-free wrap within the next few weeks... exciting!